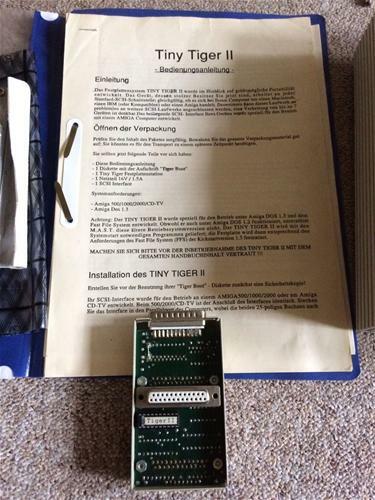 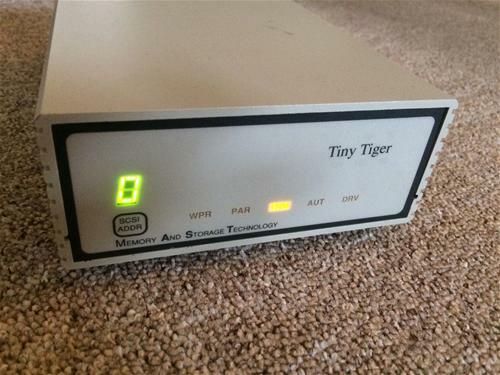 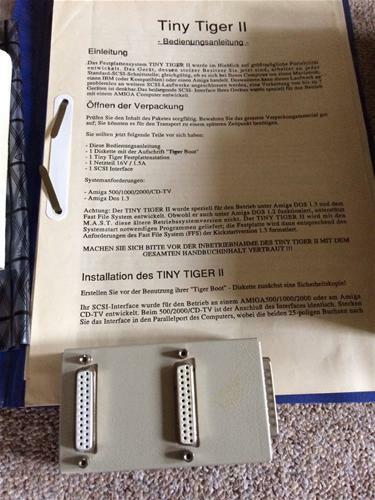 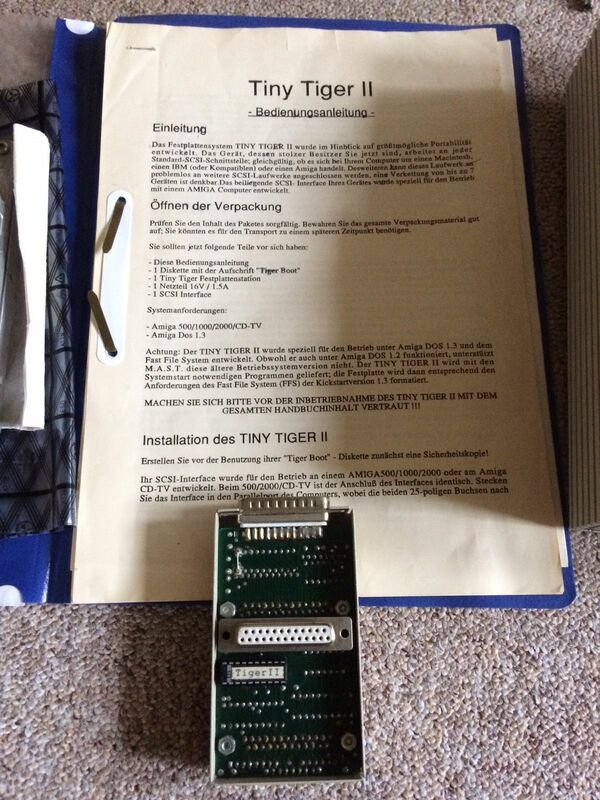 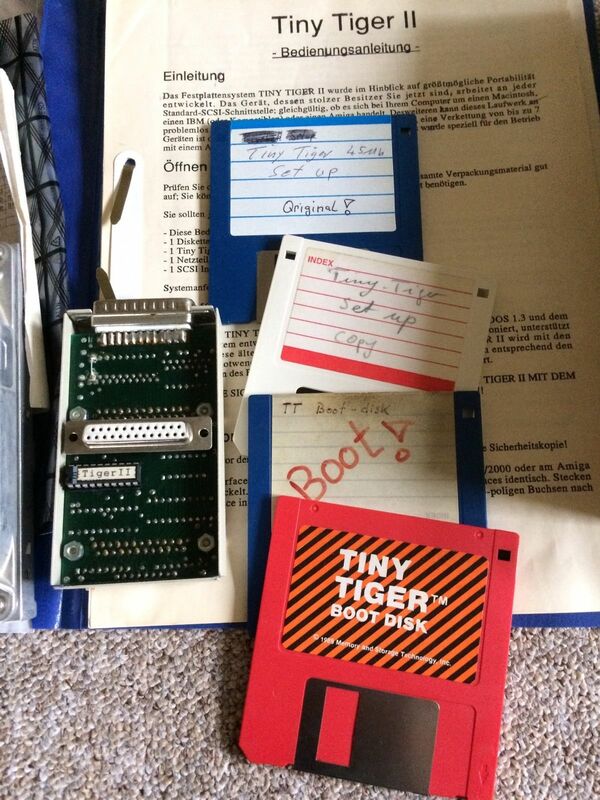 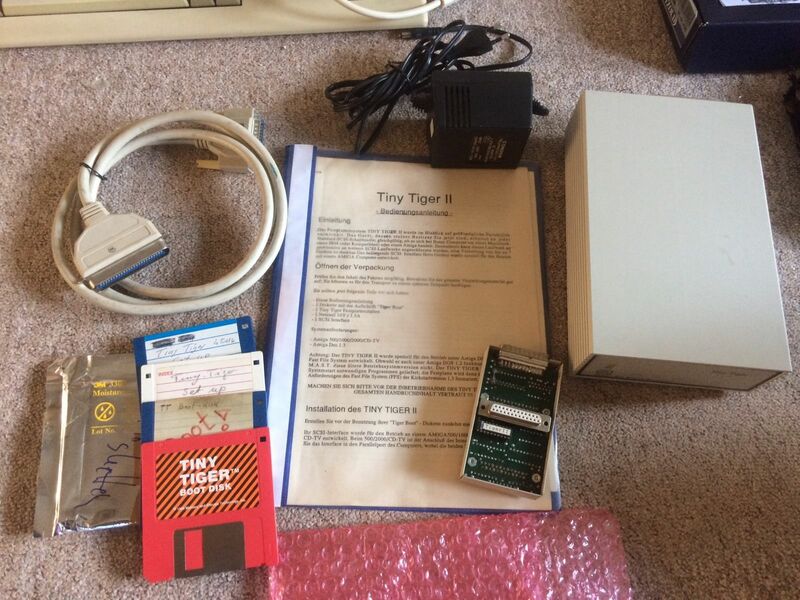 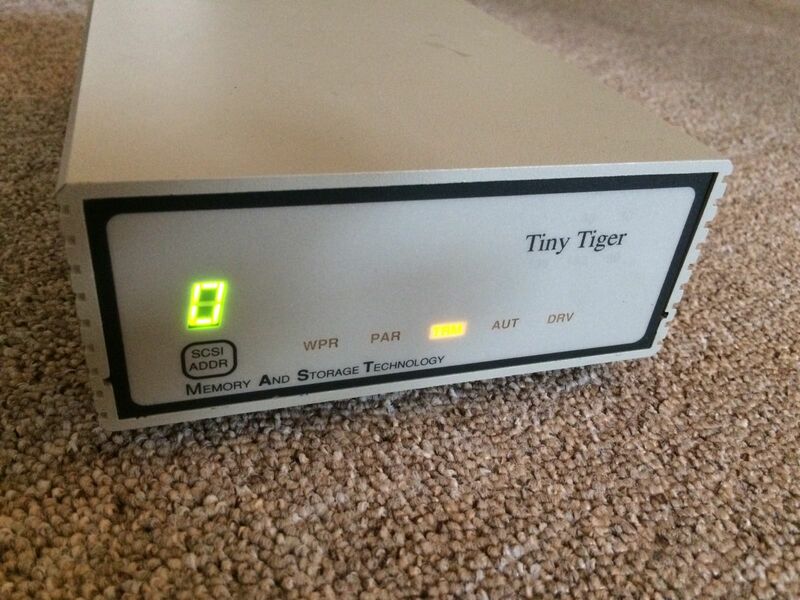 The Tiny Tiger II was a SCSI hard disk controller which was designed to be portable. 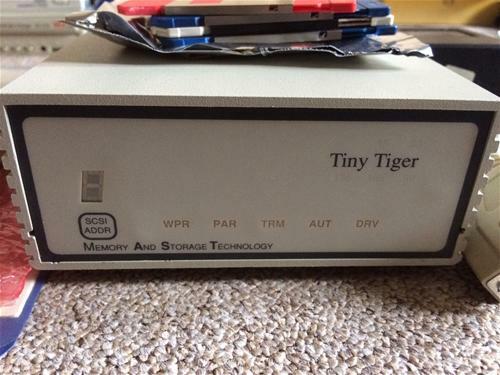 By default it was supplied with a 45MB Fujitsu SCSI hard disk. The hard disk is housed it it's own beige case which contains a display showing SCSI ID, Parity, Write-Protect, Drive Select, Termination and power. 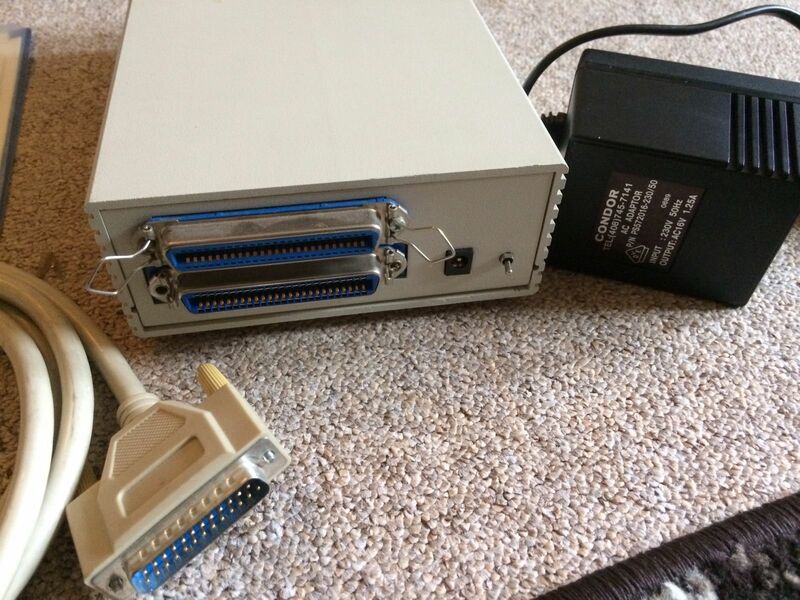 This unit was connected to the Amiga's parallel port via a SCSI to Parallel converter. 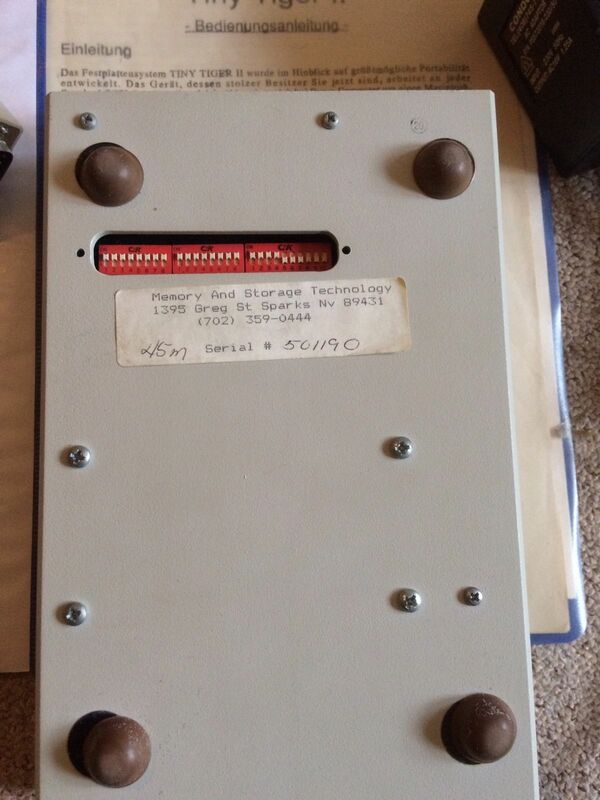 The hard disk unit itself could actually been attached on any other SCSI controller if needed.